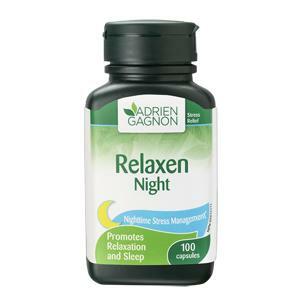 A calming and relaxing formula to help induce sleep. Calms nervousness due to stress, fatigue and overwork. Note: When used as recommended, Relaxen does not cause physical or psychological addiction.